Have you ever been somewhere and felt like you didn’t get your money’s worth? 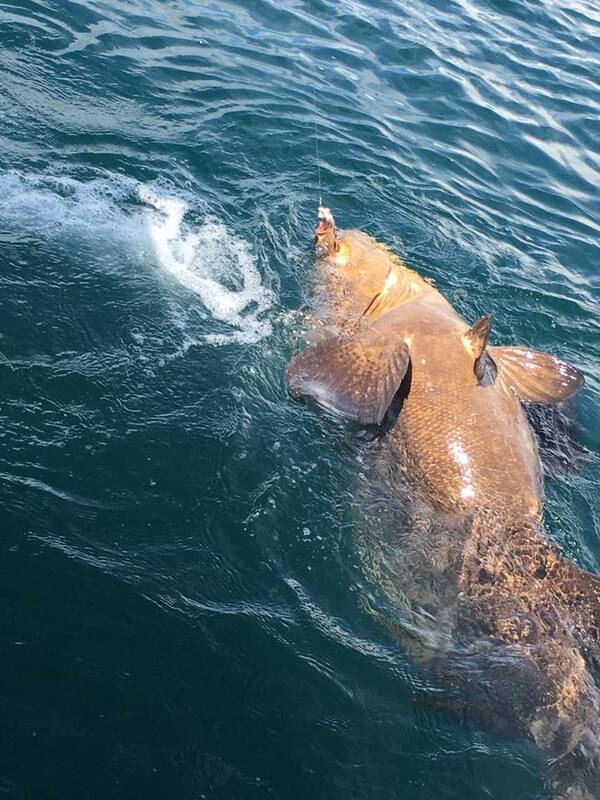 In today’s economy, this is a big fear for many, especially when it comes to fishing charters. 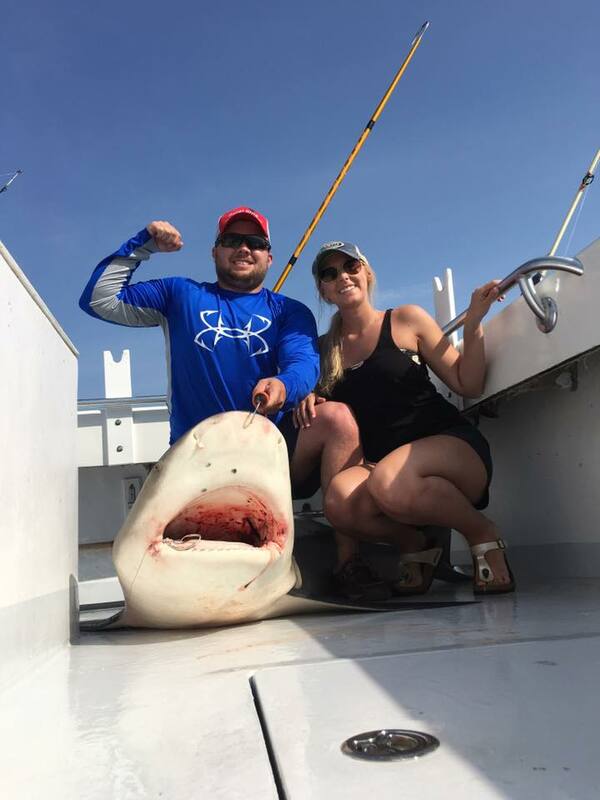 There are many people that come to us from other charters, and claim that they spent big money on fishing trips, just to come up empty handed. This is not the case with the “Fifth Amendment”. 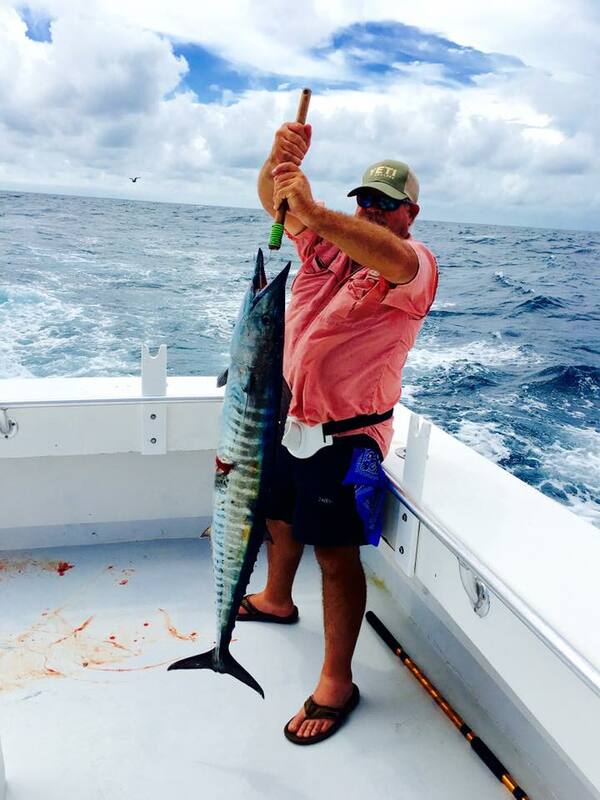 We are only 1 of 2 fishing charters that offer a guarantee that you will catch fish. That’s right, we have the “No Catch, No Pay” guarantee, meaning that if you do not catch a fish, you are not required to pay. We want you to have fun, and catch fish. But don’t worry; this isn’t too good to be true. While we will guarantee that you will catch fish, we can’t guarantee what kind or size of fish you will catch. If you are interested in coming home with whatever is biting, then give us a call. 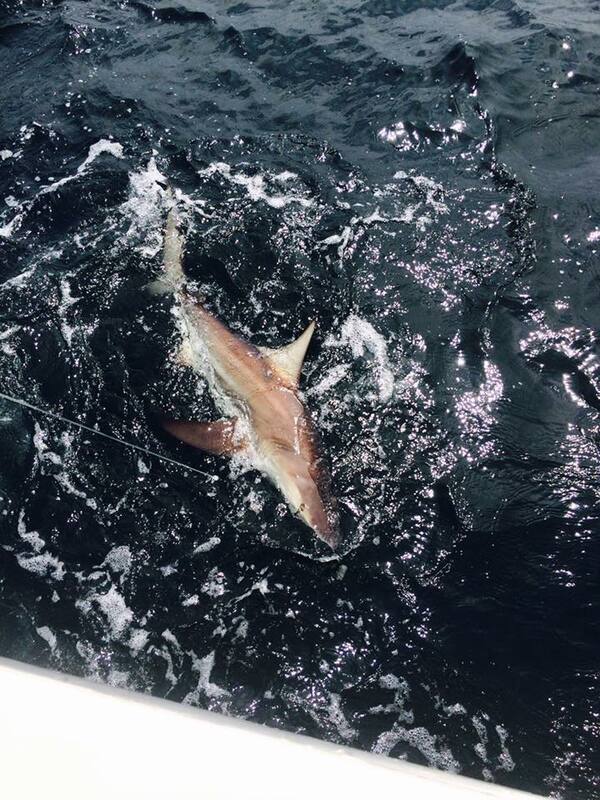 We will guarantee you a fun day out on the water with tons of fish biting. *No Catch, No Pay Guarantee is only valid on trips of 6 hours or longer, and does not apply if only one type of fish is requested. 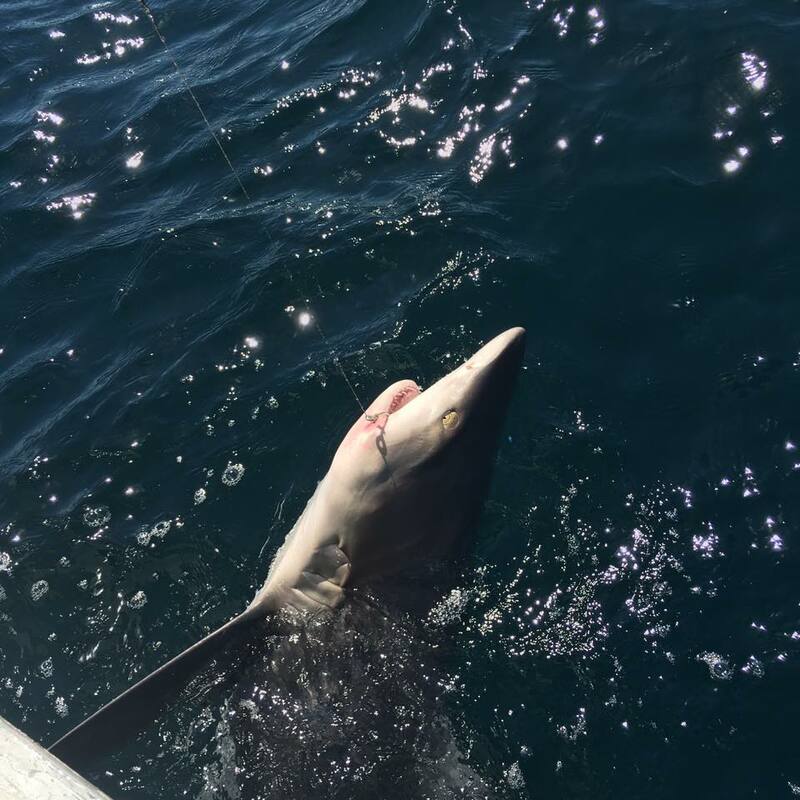 This guarantee also does not apply to shark fishing, although our success rate is extremely high. Generally, this guarantee is for those that want to go fishing, and are not worried about what they will catch. The temperature along the Emerald Coast is heating up, and that means that locals and tourists are out on the water and fishing. 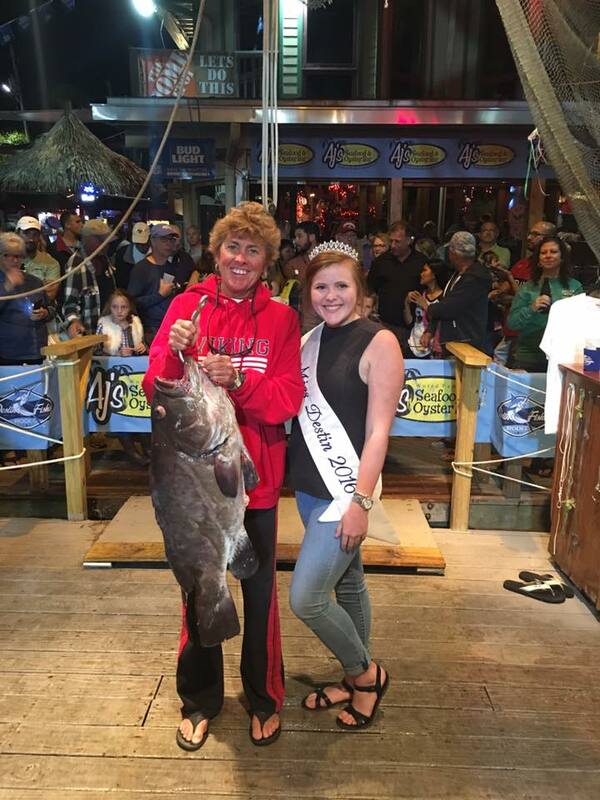 Known as the “World’s Luckiest fishing Village”, Destin is home to the largest recreational fishing fleet in the country, and some of the world’s best and most experienced captains and mates. 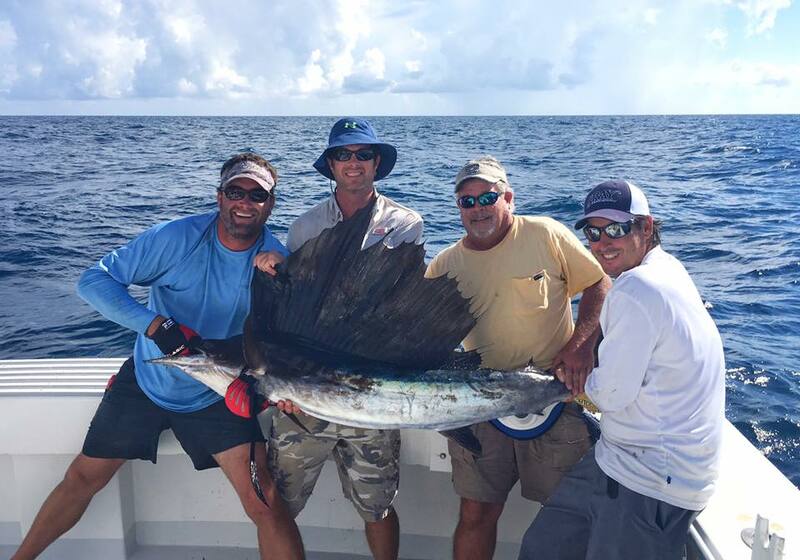 Whether anglers are choosing half day trips for some inshore fishing or multi day sport fishing adventures ins each of Marlin and Sailfish, the fish are biting all along the Emerald Coast. 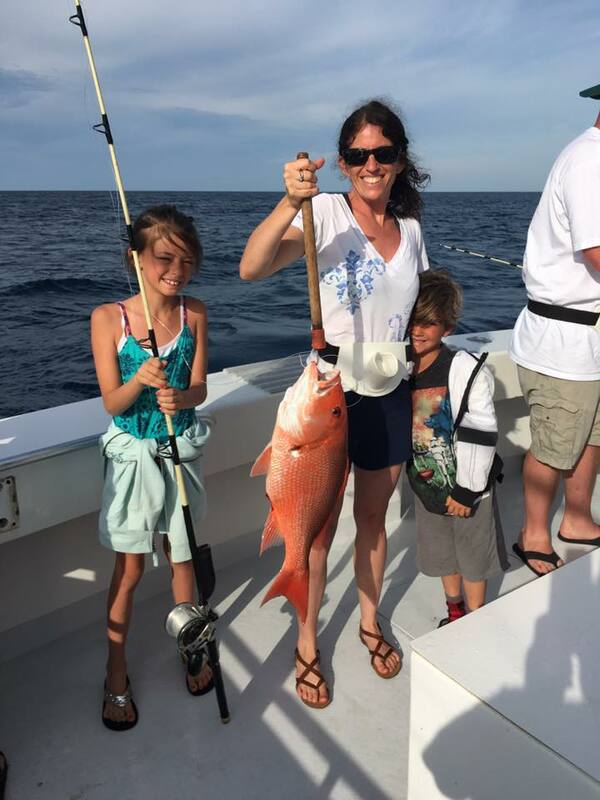 Red Snapper season opened, for 44 days, on June 1st. 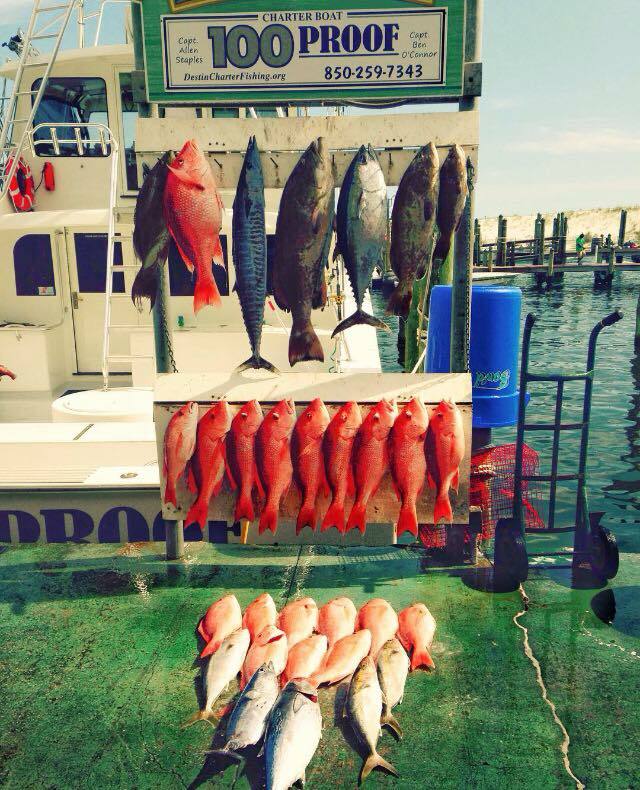 Designed to keep the fish population growing and sustainable, the red snapper regulations are strictly enforced. The bag limit is two person, and ten per vessel, with a minimum length of 16 inches. 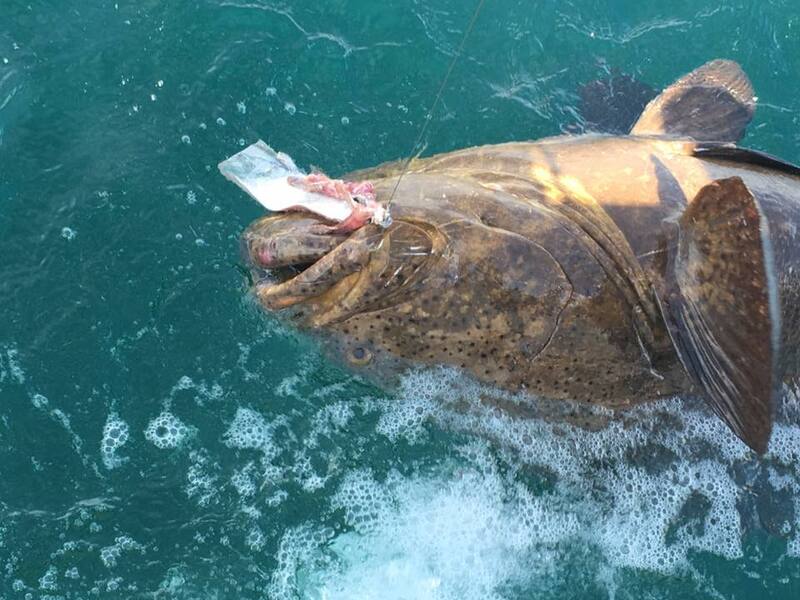 As always, anglers are required to use circular hooks, de-hooking devices, and venting tools. 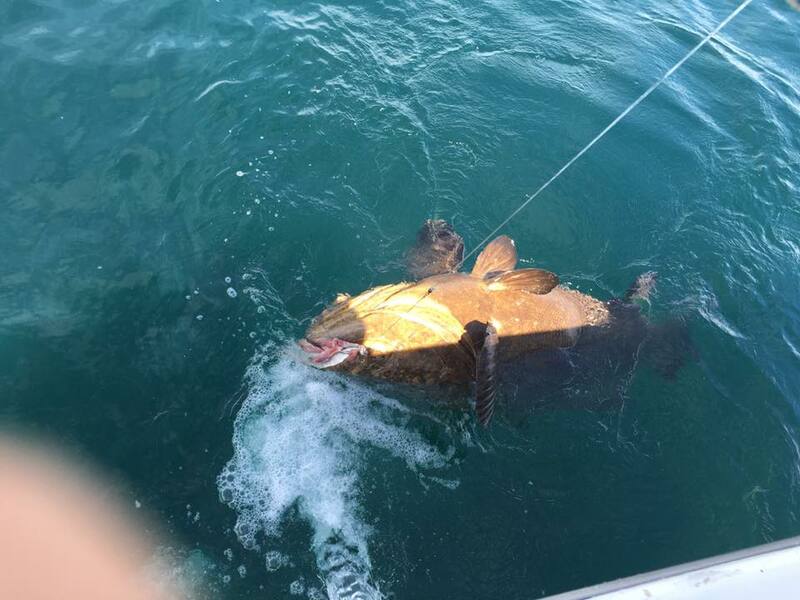 According to recent reports, charter boats have bagging their red snapper limit pretty quickly, leaving plenty of time to fish for other species, including grouper, triggerfish, and amberjack. 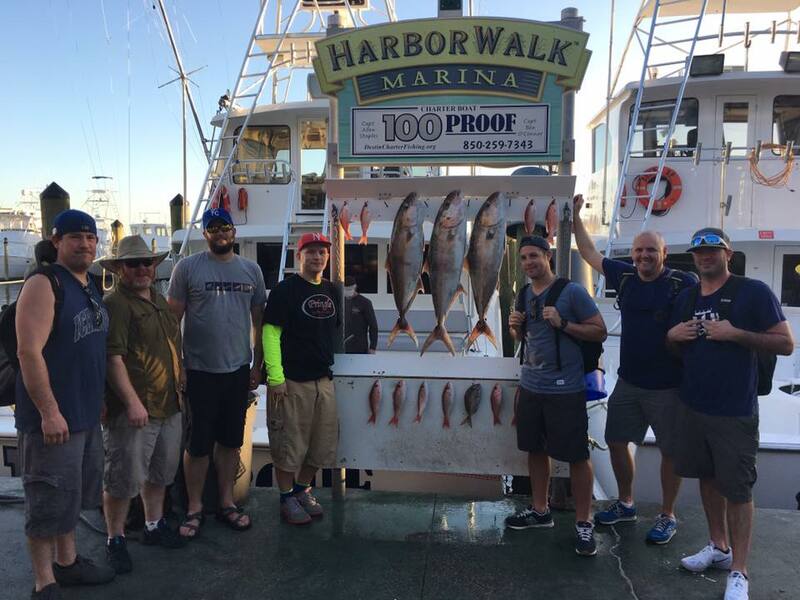 If you book a longer, full day trip, you will be able to mix in some inshore, bottom fishing and trolling, ensuring the widest variety of catches. 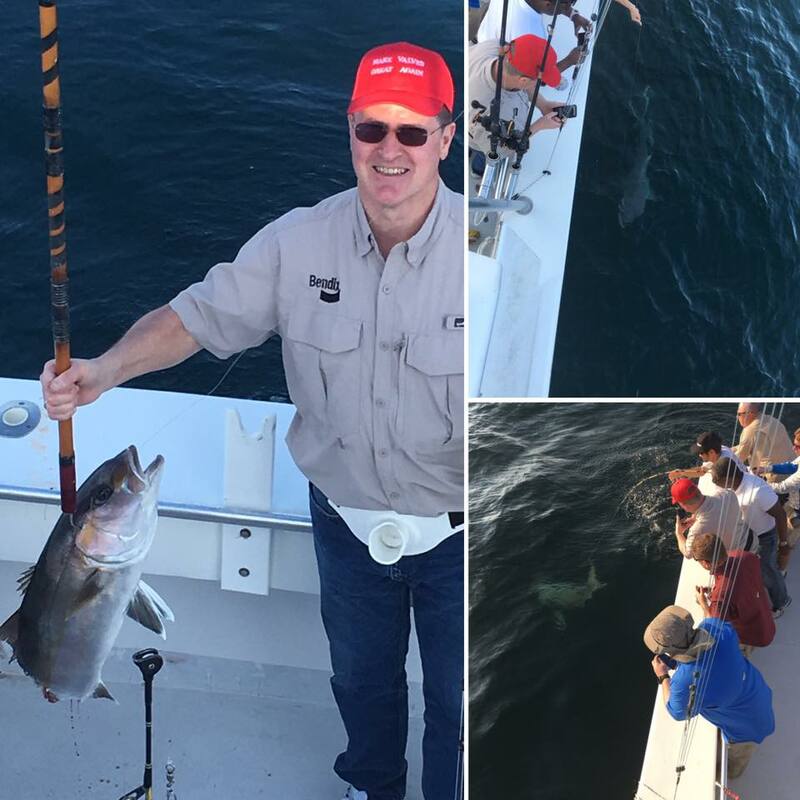 While the best cobia fishing is over now, boats have had plenty of success heading deep offshore ins search of big game, trophy fish, like Blue Marlin, Sailfish, Wahoo, and Dolphin. 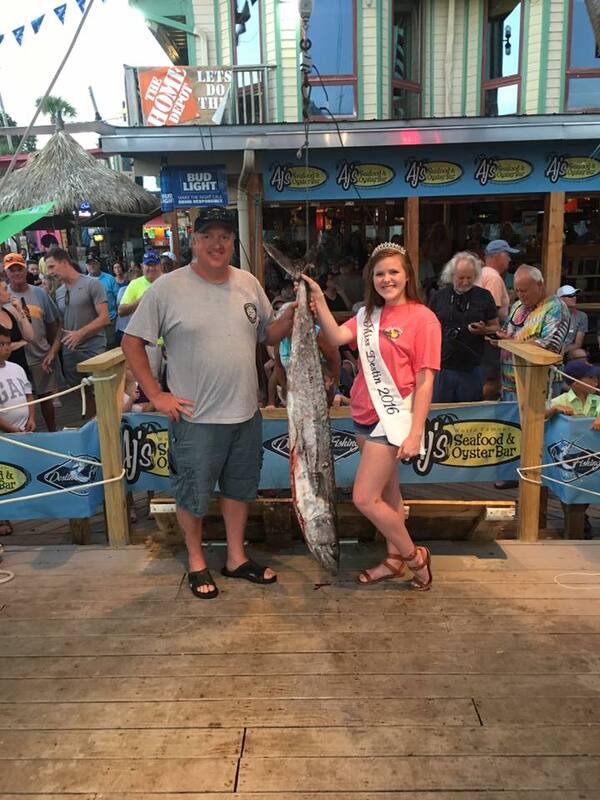 Next week marks the peak of Blue Marlin Season, and anglers for across the Southeast will be heading to San Destin for the Annual Emerald Coast Blue Marlin Classic. The Emerald Coast Blue Marlin Classic is a modified release tournament, sets a high minimum lengths for the catch. 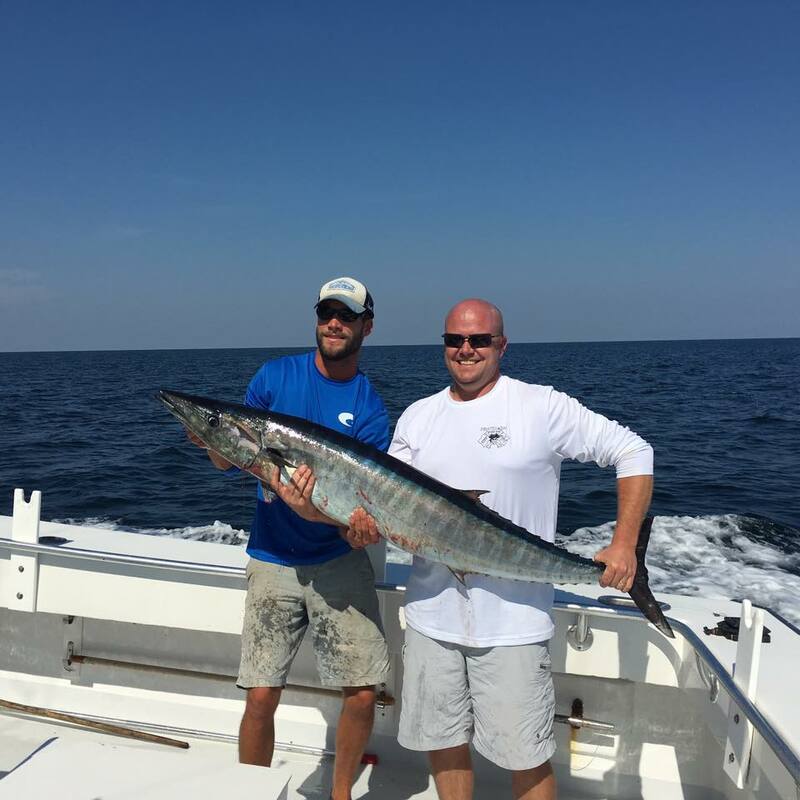 Ranked as one of the top ten money tournaments in the world, the Blue Marlin Classic is guaranteed to bring big money- and even bigger fish to San Destin. 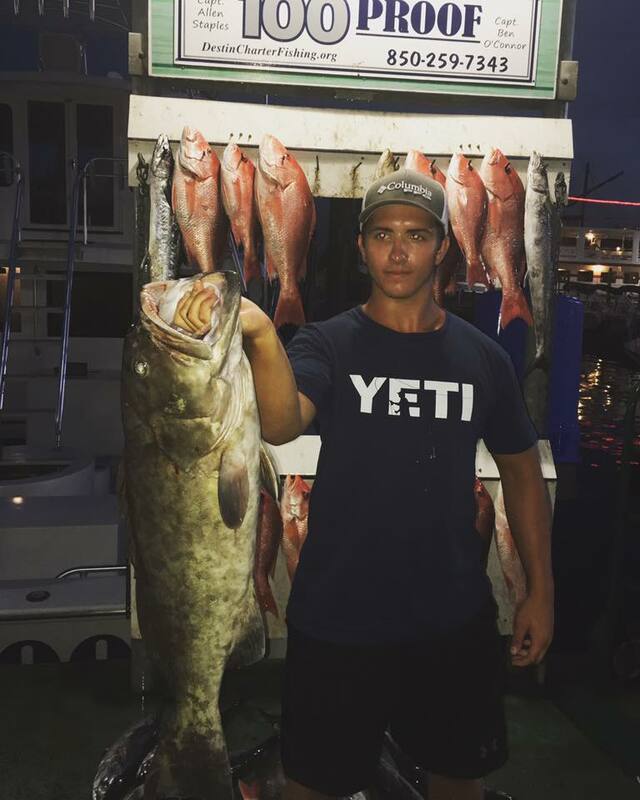 Heading into July, be on the lookout for Grouper, Amberjack, Trigger Fish and Mingo as you are bottom fishing, and Spanish Mackerel, King Mackerel, and Mahi-Mahi, as well as Sailfish and Blue Marlin as you head into deeper waters. 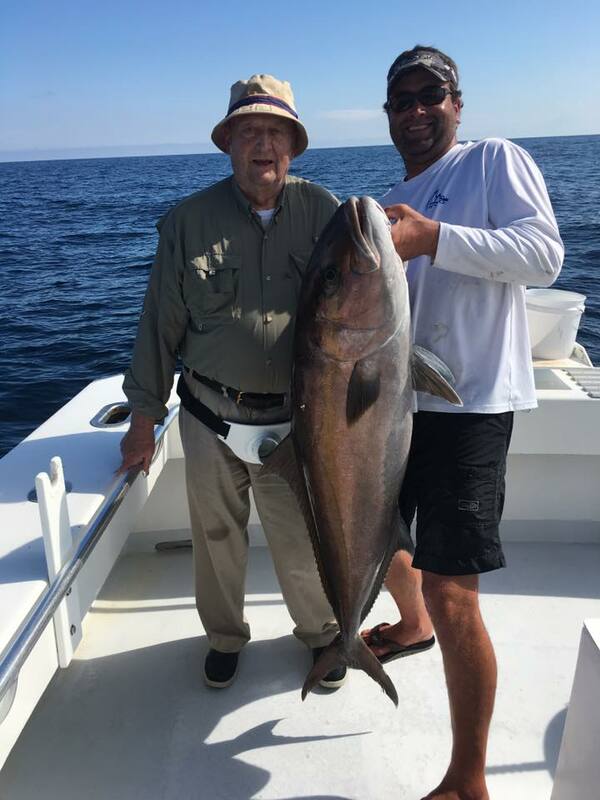 Whether you are looking for a shorter, inshore trip or a multi day adventure, the experienced Captain and mates of the 100 Proof can make sure you get “hooked on fishing”. 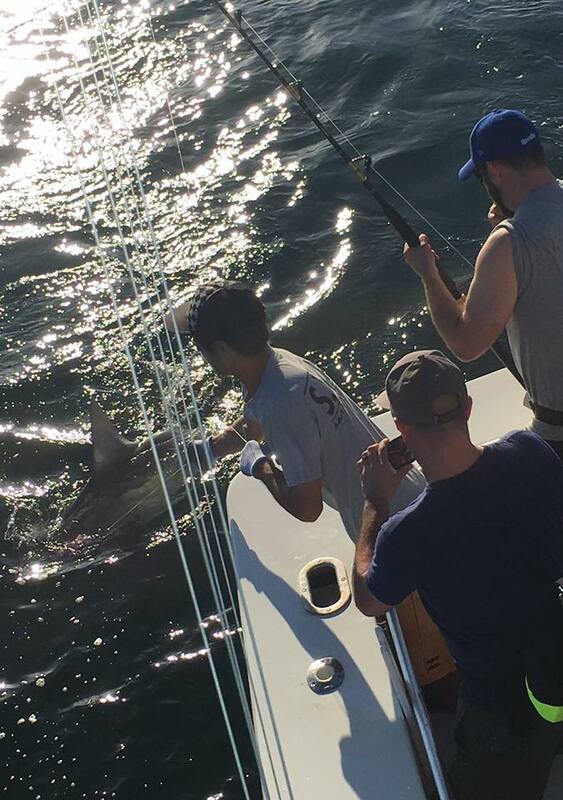 In fact, the crew is so confident that you’ll catch something, they offer a “No Catch, No Pay Guarantee”. 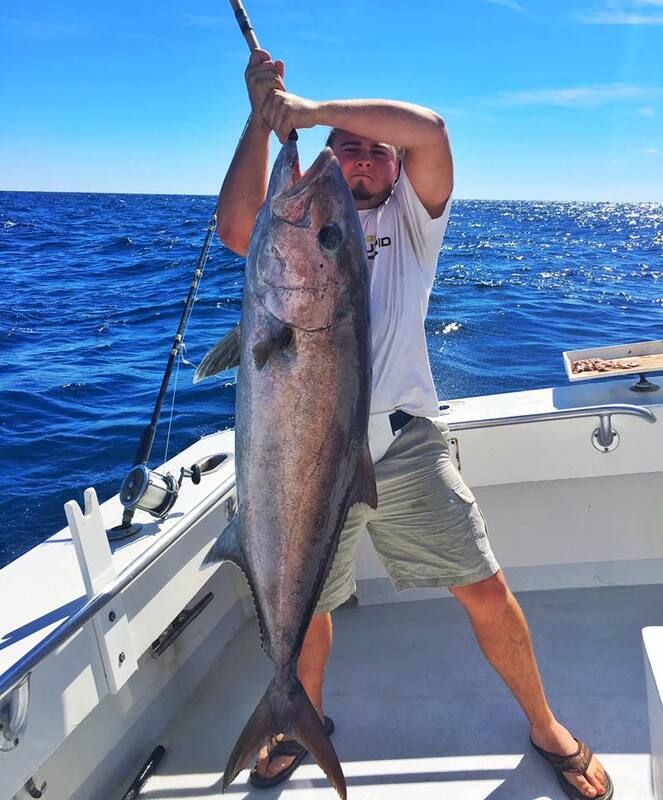 As the busy summer season starts to really heat up, spaces are limited, so be sure to make your reservation for charter fishing early in your vacation, or, ideally, before you leave home. 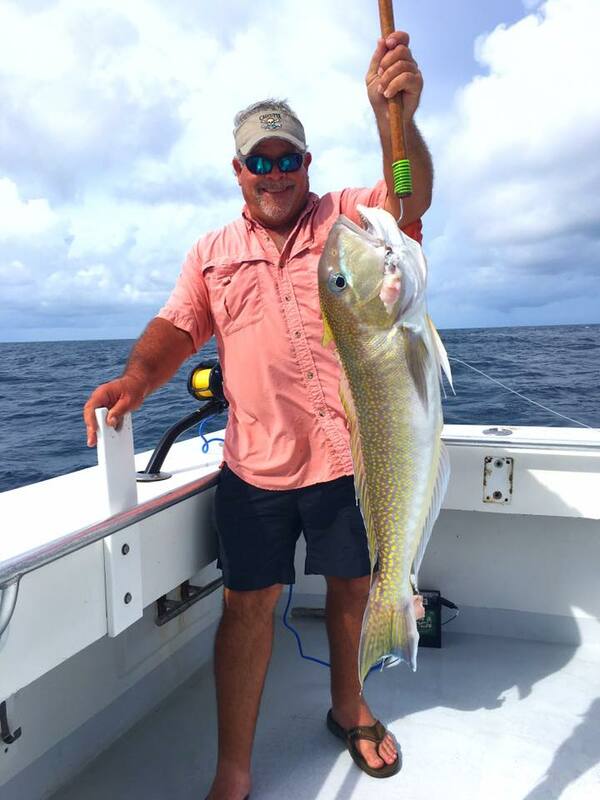 Remember, you don’t need a fishing license aboard a charter boat, so pack your cooler, your camera, and plenty of sunscreen,and start fishing.